Lace Elastic Headband Only $1.27 SHIPPED! You are here: Home / Great Deals / Amazon Deals / Lace Elastic Headband Only $1.66 + FREE Shipping! 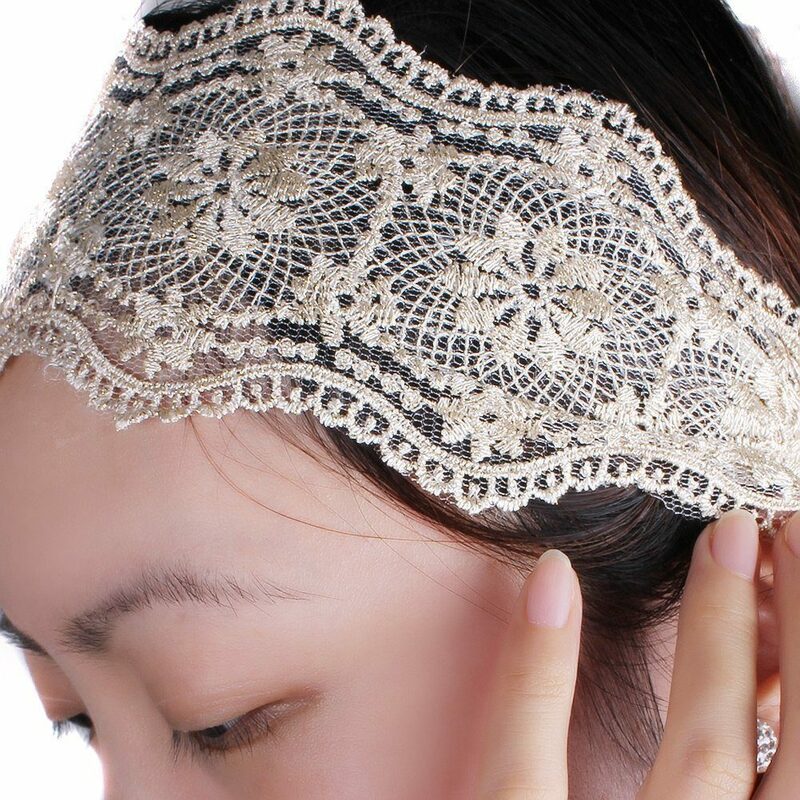 Lace Elastic Headband Only $1.66 + FREE Shipping! Looking for something new to do with your hair? I have just the thing for you – this really pretty Lace Elastic Headband is just $1.66 + FREE shipping! I wear my hair pulled up all the time because it’s so thick and heavy, and I picked up one just like this in a local store – and paid around $9 for it!! I LOVE mine, and it gives my hair just a little something extra.